I was thinking today in the shower (a good place for thinking, as long as the hot water holds out) that I must have at least a hunnerd-fitty bucks of hair products sitting in there. It's outrageous, I know. 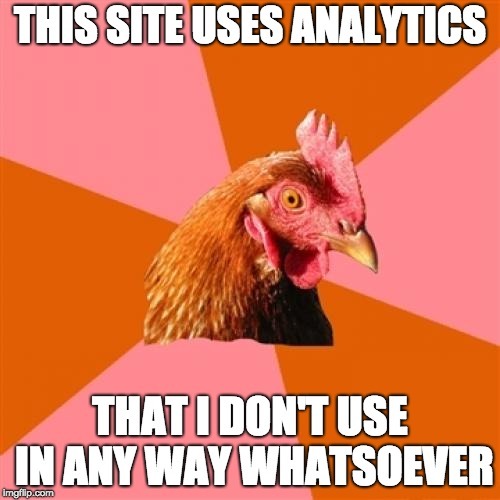 I am such a sucker. What I expect to get out of my $20 bottle of shampoo is clearly more than to rid my hair of accumulating dirt and oils. I think I still want to be a Breck Girl -- she of the legendary lustrous locks in the advertisements from my childhood. An artist by the curious moniker of Ralph William Williams created all those lovely portraits on the back cover of so many of the magazines of the time. 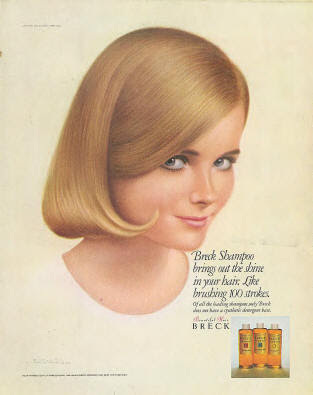 The girls were all so perfectly lovely with perfectly lovely hair, with kind of heavenly pinky-peachy-golden glow that drew you to the advertising. Could a shampoo really deliver such beauty? I was pretty sure the answer was yes. You might recognize a few famous faces here. Oh, how I wanted that bright blonde flipped hair in the commercial! Shampoo, I concluded, might be MAGIC. But what was in the shower back then for me? Johnson's BABY Shampoo! This would not do. I told my mother that it was just way too embarrassing at my advanced age of probably around six that I should be using any product that said BABY on it. And honestly, it was kind of a cruddy shampoo -- gentle, yes, but kind of gummy and dulling too. I WANT BRECK! I WANT BRECK! 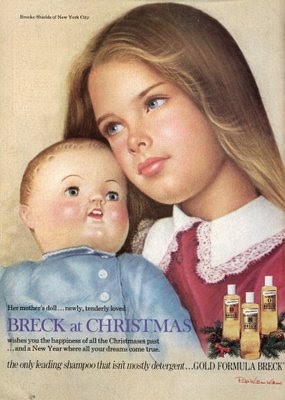 I WANT...so she got a bottle of Breck. I was sure the lovely amber-hued Breck would, in one washing, turn me into one of those irresistible creatures. Absolutely SURE. I joyfully washed my hair, making a giant soapy coiffure like I thought I should, then rinsed and finished up my bath. I asked my mom to specially brush and dry it, and I glowed beatifically even through the irritation of tangle-comb-out and the evil heat of the ancient hairdryer. 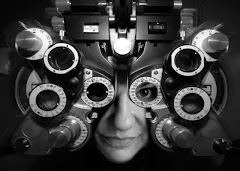 When she was done, I looked in the mirror. My hair was lovely, as children's hair always is, shiny and perfectly-highlighted by the sun. Hmm, I went. It's not really blonde or all that full, sure, but maybe just the Breck essence upon me would be enough to pass. I told no one that I was a Breck Girl; I just held myself like I thought one would be like. I am guessing that I looked like a pompous kitten with blown-out hair and a missing front tooth. Eventually the bottle of Breck ran out and -- HORROR! -- my mom said it was too expensive to keep buying. NOOOOOOO! Well, maybe some other shampoo would be almost as good, huh? I tried my dad's Prell...once. It was so harsh that I might as well have washed my hair with laundry detergent. It got into my eyes and stung, and I later asked my dad how he could use such a horrible product. He looked at me like I was from Mars. 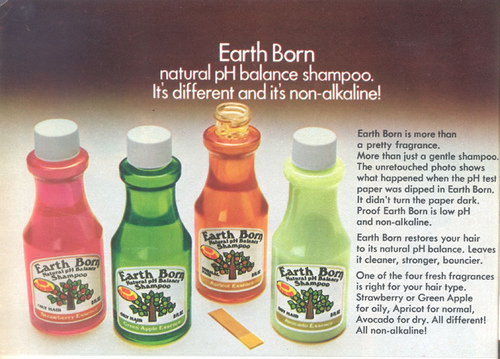 I wasn't crazy -- the company reformulated it a couple years later. SEE? SEE DAD? NOW HER HAIR IS SOFT LIKE A KITTEN! 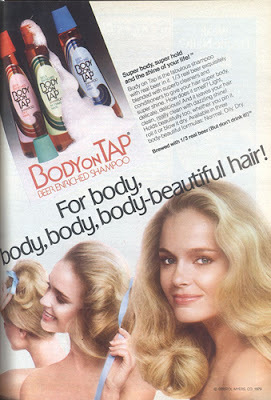 And thus I went into the '70s, growing my hair quite long, still sure that the right shampoo would make my hair perfect. The advertisers were waiting for me. 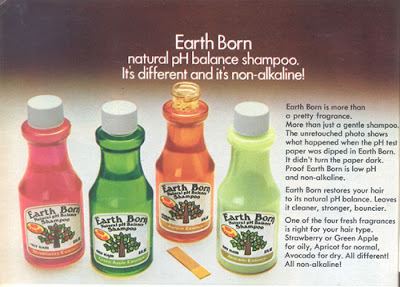 The original Clairol Herbal Essence shampoo really did smell like fresh cut grass and a smellicious garden, but I didn't really want to be a naked hippie so much. ...and on and on and on, even including "Gee, Your Hair Smells Terrific," which actually did make your hair smell really good for a long time, but wasn't all that great of a product otherwise. The ad is particularly amusing in Spanish. 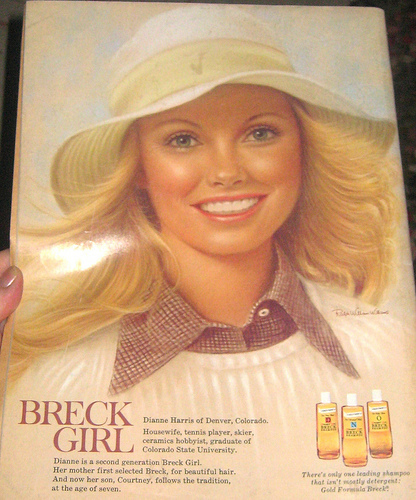 And now, I think, as I wait patiently for an "intensive hydrating conditioning mask" to soak into my hair as my shower water starts to threaten a chill, I'm still trying to find the Breck Girl in me, all these years later. 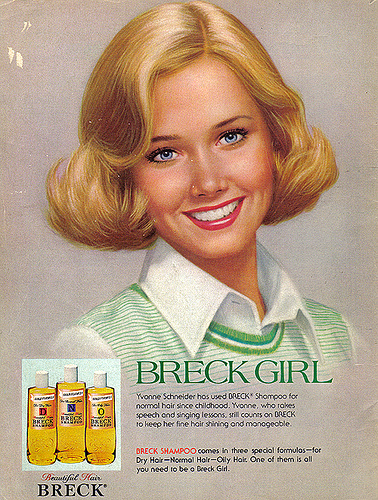 Logically, I've known for at least 25 years that my hair is simply not Breck Girl standard, and no amount of money nor expensive salon visits can change that. So why do I bother with all this stuff? Why? Why don't I just buy a gallon of Suave and be done with it? Because every so often the Hair Gods align, and I think "Gee, My Hair Looks Terrific," reinforcing the Breck Girl hopes once more. Perhaps there is a tiny and momentary little piece of that serene feminine confidence that Ralph William Williams captured (or conjured) that comes out. Not seen by anyone else, mind you; just felt by me, which was always the point of the ads to begin with.